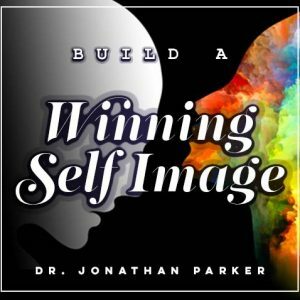 Harness the proven power of mental imaging to create your reality with powerful visualization ability. Now vivid, energized visualizations will naturally attract what you desire into your life. Discover the secrets behind one of the most powerful mind technologies ever developed. With the simple ease of listening you can open the doorways to your subconscious mind, and re-map your mind to reach every goal you’ve ever imagined! The most powerful force behind manifestation is holding the focused image of it in your imagination. Harness the proven power of mental imaging to create your reality with Powerful Visualization Ability. Discover the secrets behind one of the most powerful mind technologies ever developed. 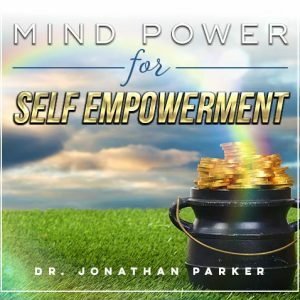 With the simple ease of listening you can open the doorways to your subconscious mind, and re-map your mind to reach every goal you’ve ever imagined! 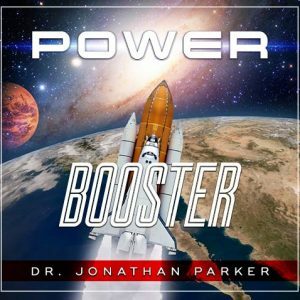 You will receive 2 Guided Visualizations, Subliminal Programs with Classical Music, Tropical Ocean, and Mountain Stream, and a Mind Talk program of audible + subliminal affirmations. 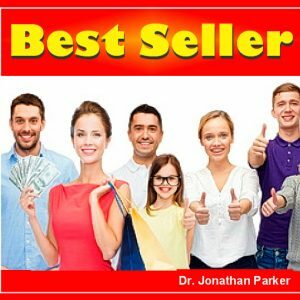 Sample Affirmations from the Mind Talk and Subliminal Formats: I anticipate visualizing more and more clearly • I am ready to visualize strongly • I release all blocks to strong visualization ability • I accept myself with strong visualization mastery • I am able to visualize clearly. Yes, this is true • My concentration powers are strong. Yes they are • I hold a strong focus. Yes I do • I have total and absolute faith in my ability to visualize • How natural and easy it is for me to visualize. Yes it is • I have the power to visualize strongly. Yes, this is true • PLUS DOZENS MORE! 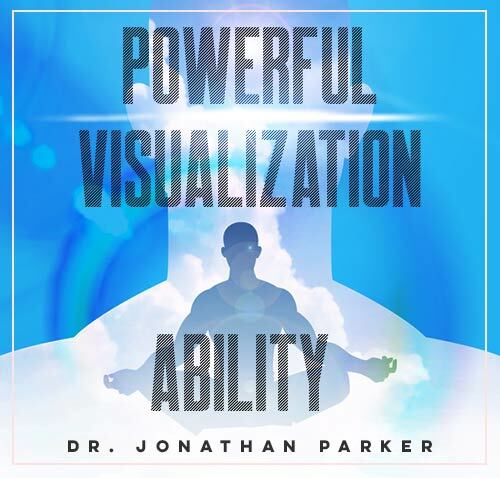 Using this program will show you how to become a visualization master so that your vivid, energized visualizations will naturally attract what you desire into your life!